Whether your child is just beginning or continuing to grow in the game, there are play opportunities for 10 & Under players throughout Florida. We are here to help point you in the right direction. 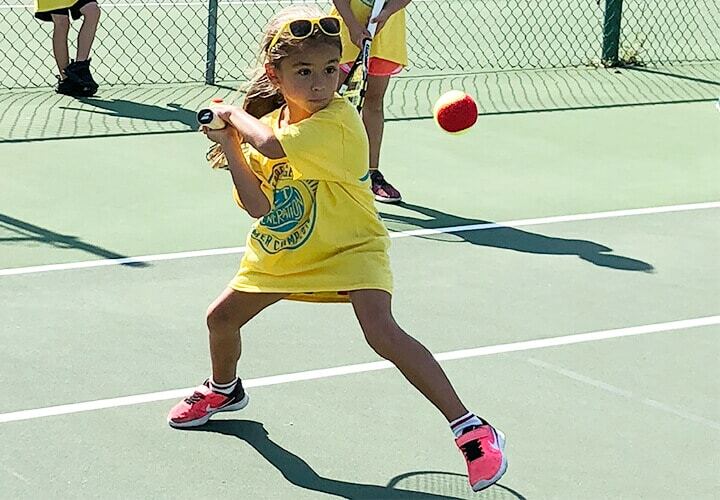 Red ball play on smaller 36′ courts, with right-sized equipment, is a great way for young players to hone their skills. There are red ball play opportunities for teams and individuals! Play with a team and enjoy a fun, no-pressure experience. Entry-Level Tournaments (Level 9) are ideal for youth players to get their first individual play experience in a no-pressure environment that is fun and supportive. Teams of similar age and skill levels play together in a fun no-pressure environment and continue on the Youth Progression Pathway. The first step on ou Youth Progression Pathway, Orange ball tournaments are a great way for players to develop their individual match play skills! Click the links below to find upcoming Orange Ball events. Playing with a team in a fun no-pressure environment is a great way for players to step up their game and complete the Youth Progression Pathway. Green ball tournaments are ideal for 10u players who are looking to master individual play and take their skills to the next level. Click the link below to find upcoming Green Ball events. 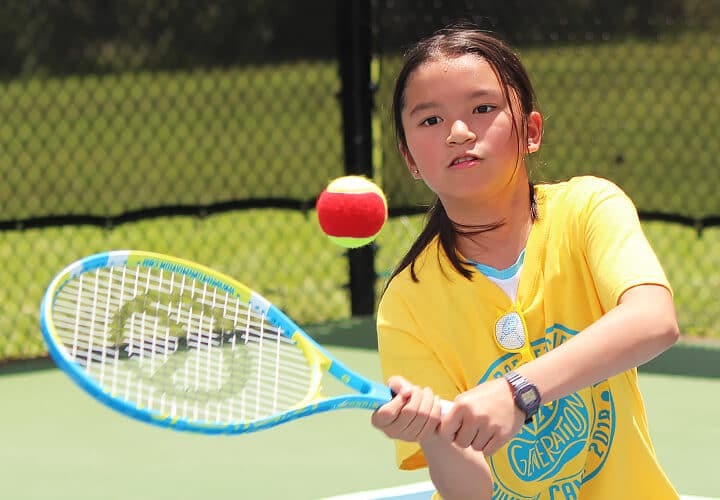 USTA has designed a best-in-class system to track the progress of junior players, ages 10 and Under from Orange Ball to Green Ball and Green Ball to Yellow Ball. The system will track a player’s progress through participation in tournaments and Junior Team Tennis. 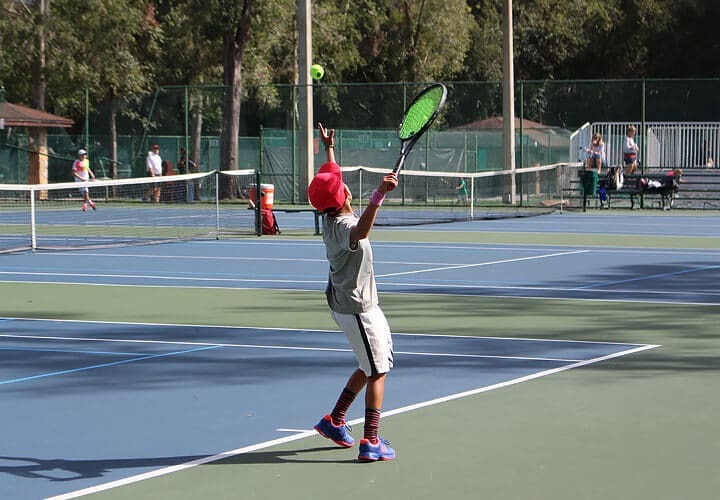 Players earn participation credits for completing in Tournaments and Junior Team Tennis. Players earn achievement credits for match wins. “Bonus points” are awarded for select tournaments. The mission is to clear each level by collecting a combination of 20 virtual participation stars and/or trophies. Players can track their progress on their Player Profile Page. The more they play, and the more they improve their skills and clear each level, the more stars and trophies they accumulate. 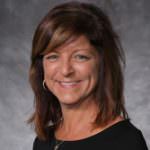 Every child develops at their own rate, therefore there is no specific timeline for moving along the pathway. Players must be a minimum age of 7 years old to register for tournaments. On the first day of their 11th birthday month they will automatically progress out of the system. 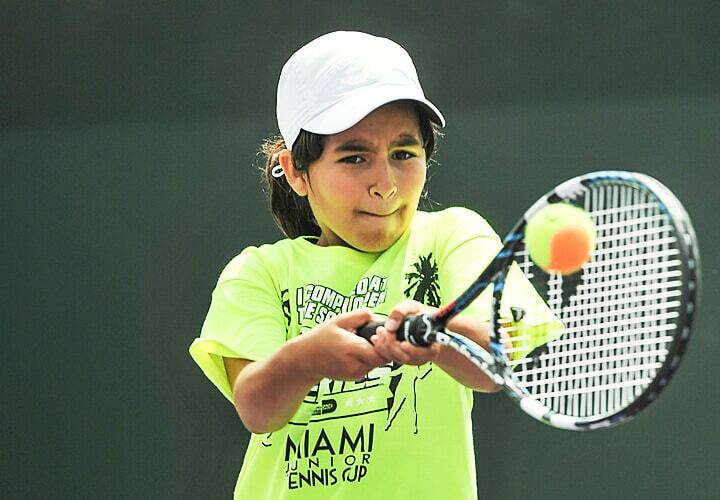 Before the age of 7, players can play in unlimited practice matches, Play Days, and Junior Team Tennis. 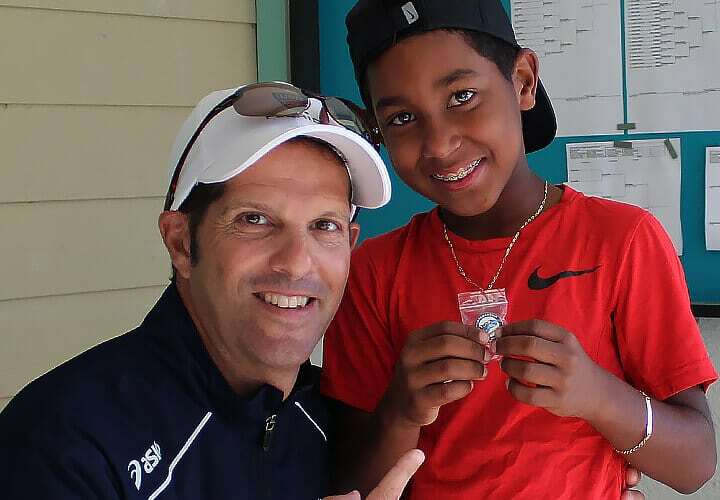 USTA Florida tracks both participation (stars) and achievement (trophies) for players who have a USTA membership. Players and parents can easily track progress through the pathway by logging on to the Player Profile Page. To access the Player Profile Page please click the button below and then on the “My Tennis” tab. Enter the players USTA number and password to be directed to the players welcome screen. This screen will allow the player to access various items including his or her “Youth Progression Progress Report”. In 2019 Early Development Camps will be included in many of the Orange & Green Ball State Championship Qualifier tournaments. . 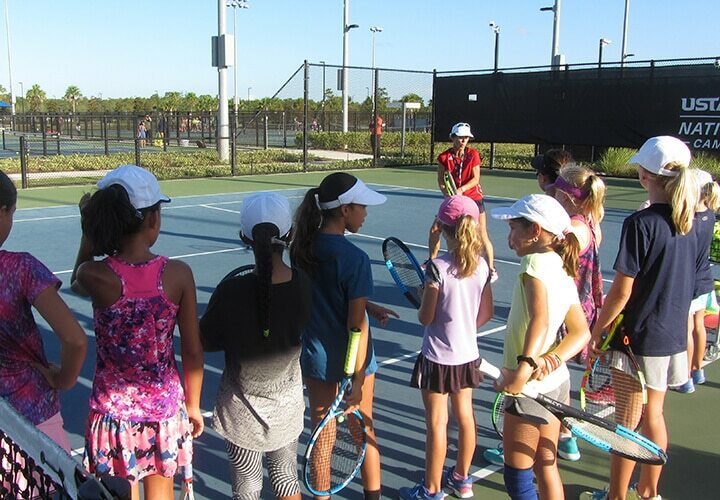 Early Development camps are the beginning of the TEAM USA Pathway designed to provide additional training opportunities for tennis players’ ages 7-10 in each section. The Camps emphasize fundamentals and overall athletic development. Athletes participating in these camps will have access to fun, educational learning while working on their skills. 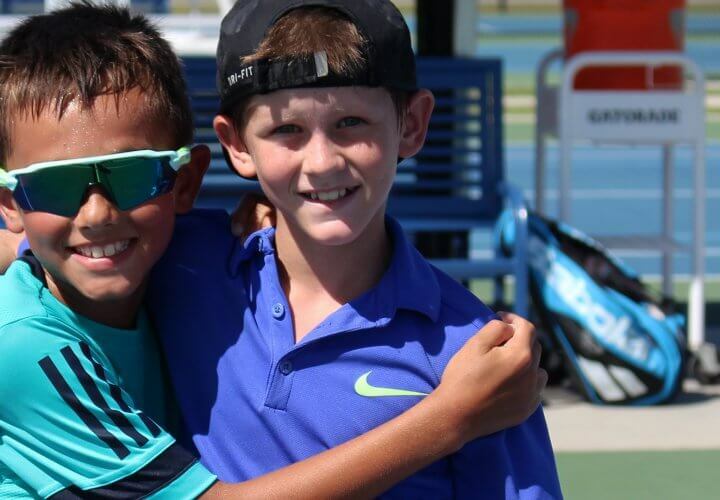 Players involved with these camps would be participating in Youth Progression Events (Sanctioned Tournaments and JTT). 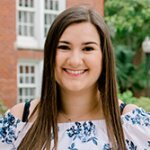 Do you have questions or need additional assistance? We are here to help! 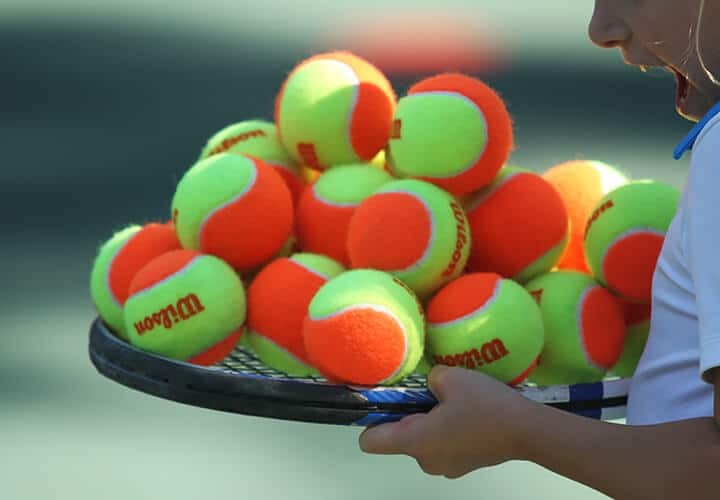 Contact Christina Lucas for Youth Pathway & Junior Tournaments questions and assistance, and Elizabeth Coates for Junior Team Tennis related questions and assistance.